Provide comfort for the family of Nicholas Ferroni with a meaningful gesture of sympathy. 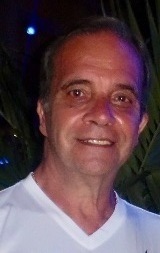 NICHOLAS L. Age 67, March 24, 2019. Beloved husband of Mary (nee Mancini), Devoted father of Nicole (Dominic) Manfredo, Natalie (Stephen) Tomiselli and Marc (Nicole) Ferroni. Loving grandfather of Dominic, Giovanna, Antonio, Stephen, Nina and Marco. Relatives and friends are invited to his Viewing Wednesday eve 7 to 9 P.M. and Funeral Thursday 8:30 to 9:30 A.M. at Vincent Gangemi Funeral Home, Inc. 2232-40 S. Broad St. (at Wolf St.) Funeral Mass 10 A.M. Epiphnay of Our Lord Church, 11th and Jackson Sts. Int. private. 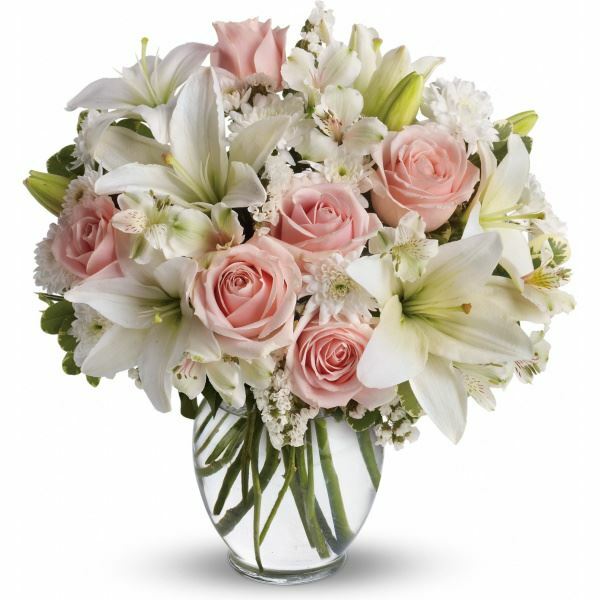 To send flowers to the family of Nicholas Ferroni, please visit our Heartfelt Sympathies Store. We encourage you to share any memorable photos or stories about Nicholas. All tributes placed on and purchased through this memorial website will remain on in perpetuity for generations. Love Always, Jennie and Kristin loggia have sent flowers to the family of Nicholas Ferroni. Love Always, Jennie purchased flowers for the family of Nicholas Ferroni. Dear mary So sorry about your loss. Even though me and I too have not seen you are nick have not met about 25 years he will always be one of my dearest childhood friends As we grow older people tend to part I will always regret not being able to talk to Nick about things we did as children we were together constantly he will surely be missed by me and Ida I am sure he will have peace and tranquility in his next life Surely missed old friend who can I play army men with now? Heartfelt Sympathies Store purchased the Rays of Light Spray for the family of Nicholas Ferroni.